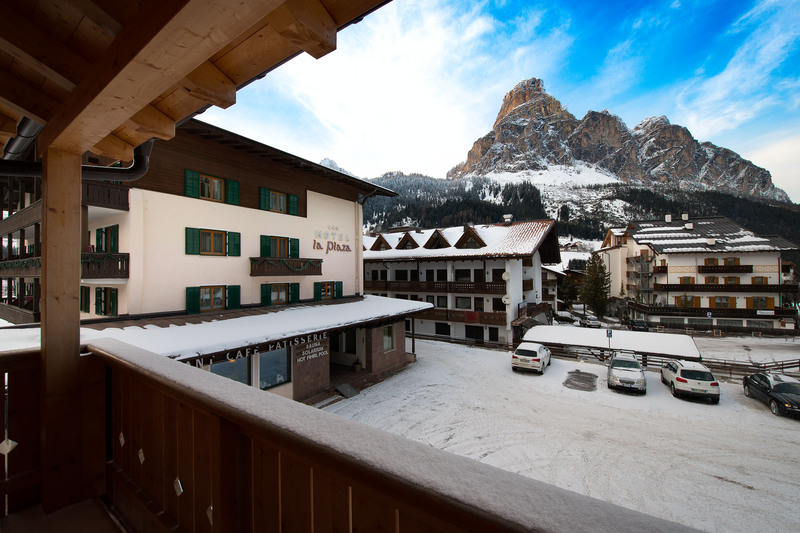 A very friendly welcome to Villa Olympia, pearl of the Dolomites, a top choice for your summer and winter holiday. 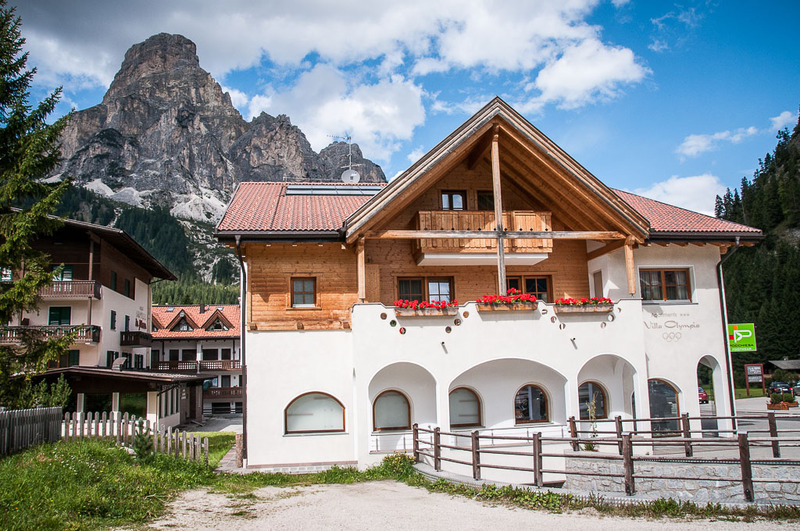 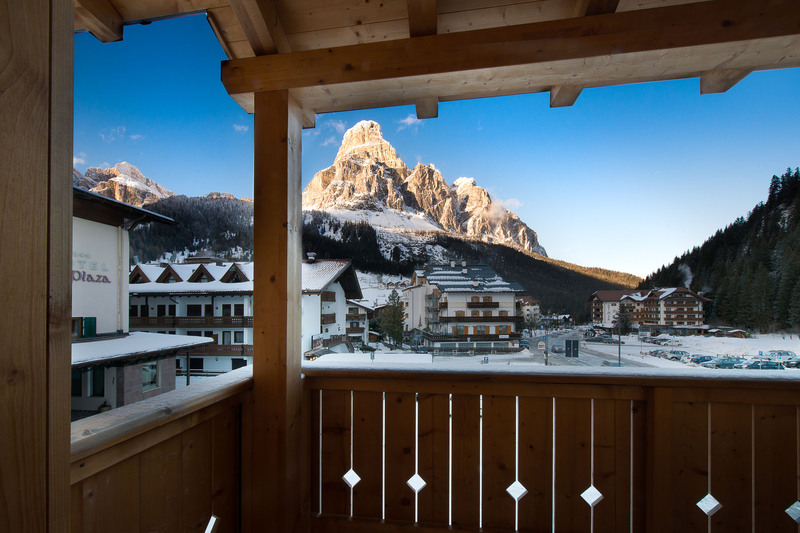 Villa Olympia is situated at the foot of the majestic Sassongher, just a few steps away from the ski slopes of Sellaronda and from the Maratona dles Dolomites. 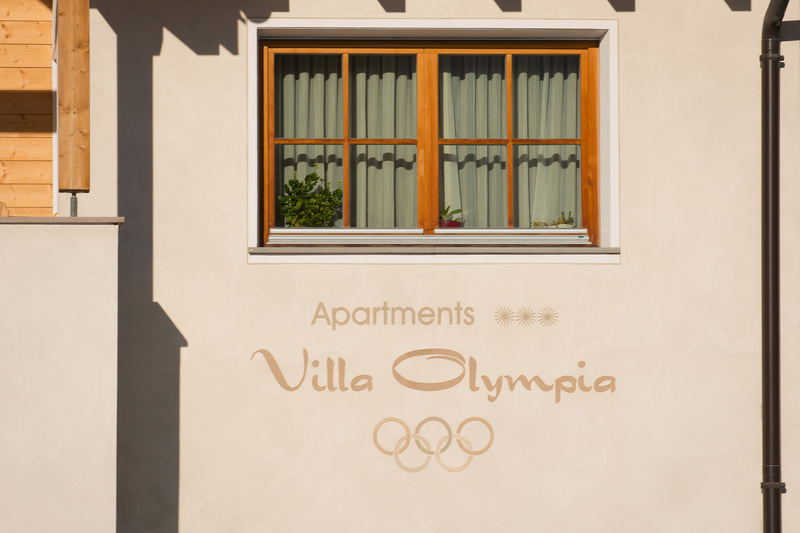 It is the perfect place to spend a relaxing, or a sport holiday enjoying all of the classic comforts of our fully equipped apartments. 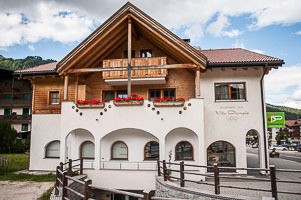 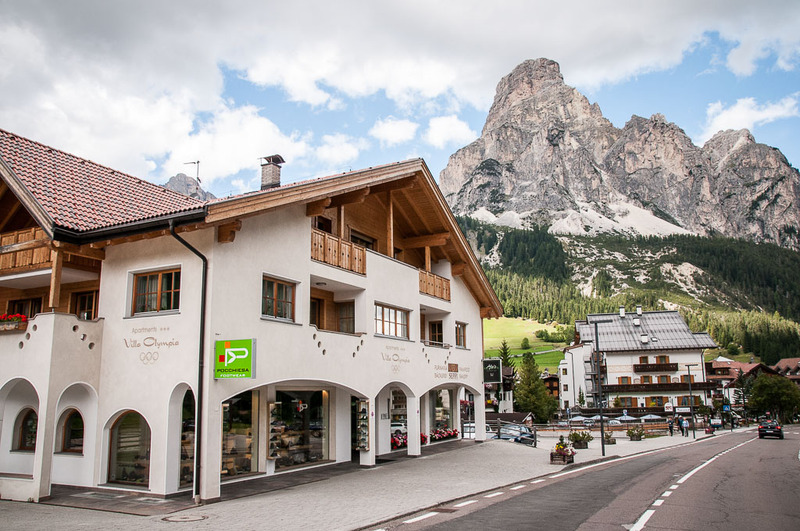 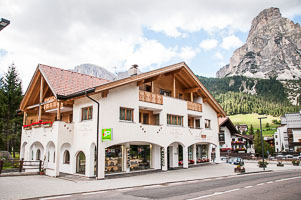 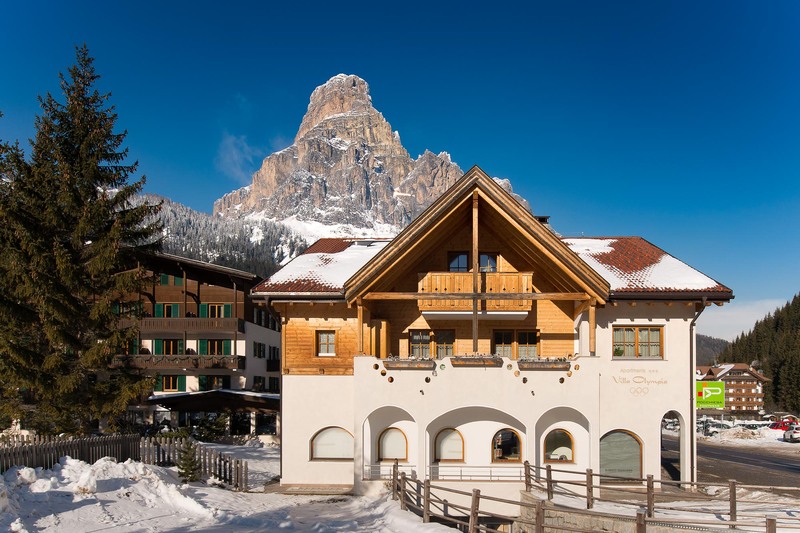 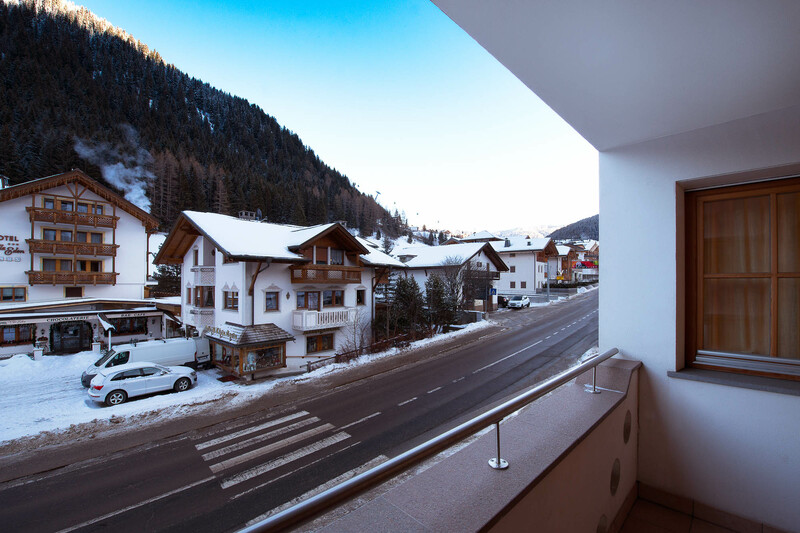 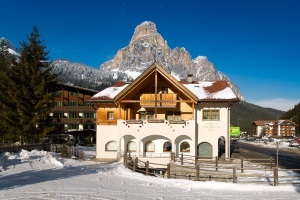 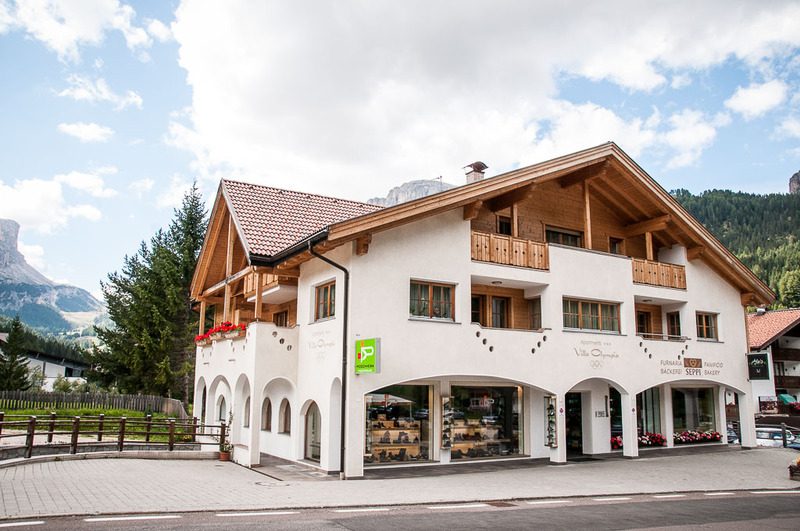 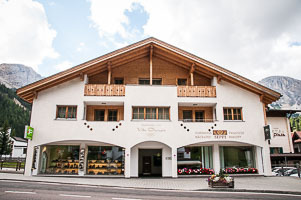 Villa Olympia is situated on the main street of Corvara. 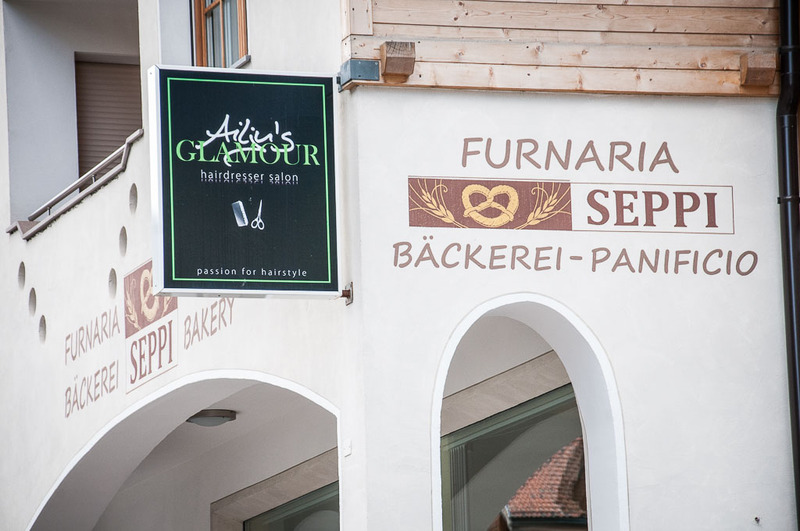 Near the entrance, you can find a bakery, hair salon and a shoe shop.